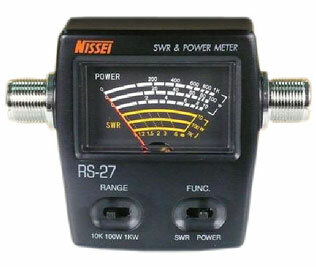 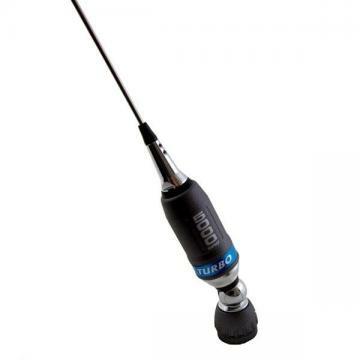 Nissei RS-27 CB/10M 1KW SWR & Power Meter 26-30 MHz [rs27] - $38.50 : RMItaly.US, The RM Italy Store! 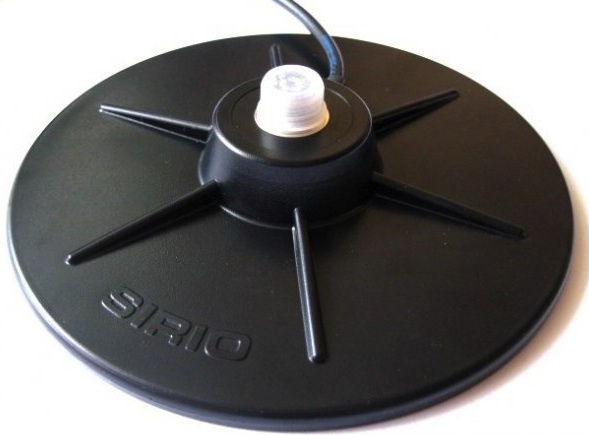 This SWR/Watt meter is a campact size for measuring Forward Power, and VSWR . 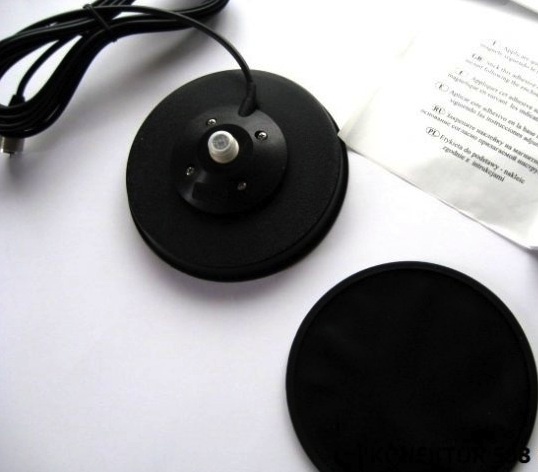 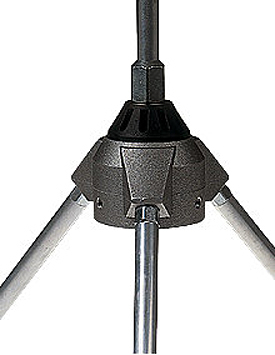 RS-27 meter can read out directly without any calibration.